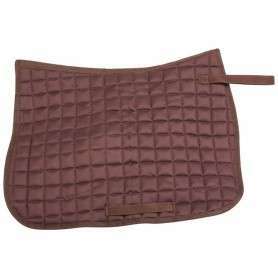 This brown all purpose saddle is the perfect beginners package! 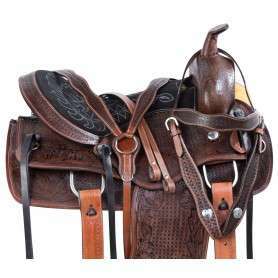 Made with all natural cowhide lather, this saddle offers a higher cantle for trail riding, while also providing a lower pommel for jumping. 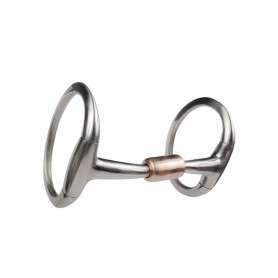 Now only $199.99 today! 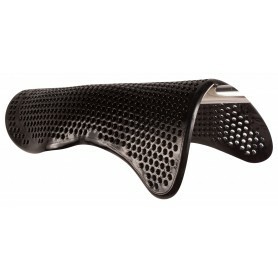 This traditional style all purpose saddle allows the rider to experience many different english disciplines without spending a fortune. 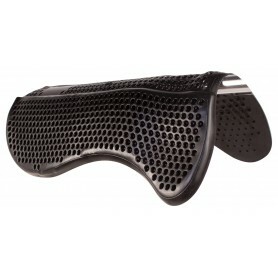 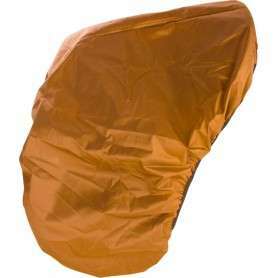 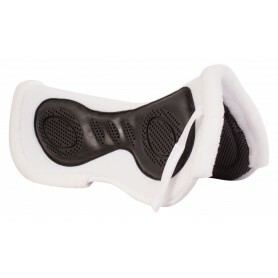 Helps rider develop a secure and balanced seat with concealed knee rolls, padded flaps, and a medium-deep padded seat. 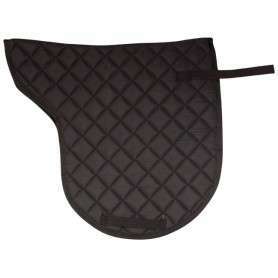 This saddle is perfect for riders to work on equitation, and with the padded panels it is also comfortable for the horse. 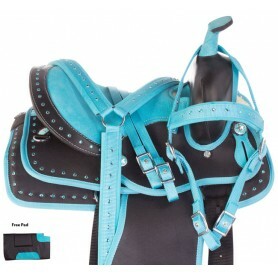 The high cantle and longer flaps makes this suitable for flat work, but the saddle also offers a lower pommel and slightly forward flaps for riders wishing to jump. 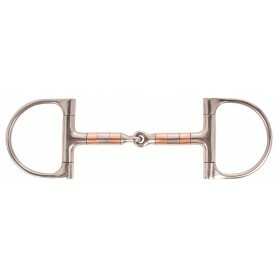 Multiple D-Rings are great for attaching saddle bags and straps while hacking on the trail.